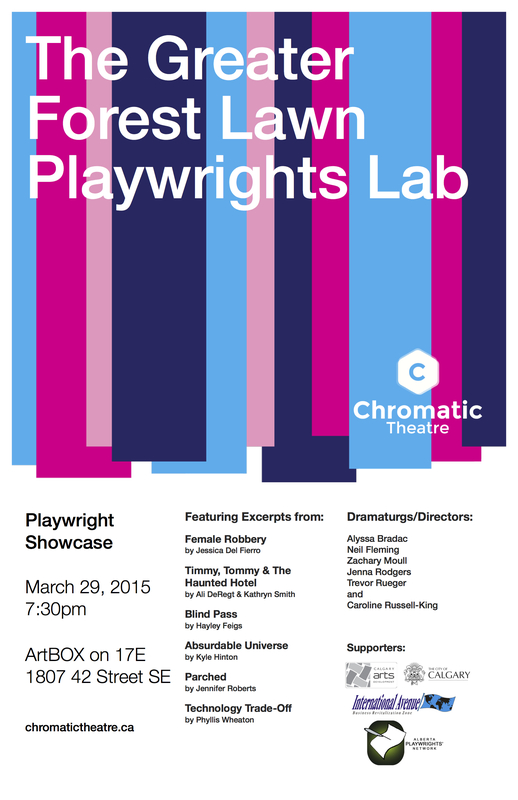 Come on down to artBOX on 17E on March 29th to check out our GFL Playwrights Lab Showcase. The show starts at 7:30pm, and there will be free food and drinks for purchase! Applications are currently closed for the Greater Forest Lawn Playwrights Lab for 2014/15. We are seeking emerging and established writers from the Greater Forest Lawn community to participate in the Playwrights Lab with the goal of developing a first draft of a full-length play.  The Greater Forest Lawn Playwrights Lab is a development opportunity supported by CADA for emerging playwrights representing the plethora of diverse communities that exist in Calgary. The Lab will be a safe creative space for writers to explore their ideas and grow their talent – in full colour. The Lab will be led by Jenna Rodgers, a local Director/Dramaturg, who will work with a group of up to five emerging playwrights, each developing their first draft of a play. “Emerging” refers to individual career status, and playwrights of any age are welcome to apply. Playwrights will not be restricted to writing about issues of diversity, but will be encouraged to use their work to explore issues that challenge them. This program will take place over the course of six months, spanning Oct 2014 – March 2015. Selected playwrights will meet twice monthly for the program’s duration. Meetings will take place in Forest Lawn, and will be tailored to support the group of artists that have been assembled. In the final month of the Lab, playwrights will be paired with a mentor in a professional director/dramaturg. You will be given 12 hours of professional development time and a cast of non-equity actors. The GFL Playwrights Lab will culminate with a public presentation to showcase the Playwrights’ work to their friends, family, and the greater Calgary arts community. This project has been made possible with the support of Calgary Arts Development Authority.